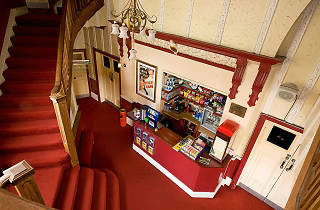 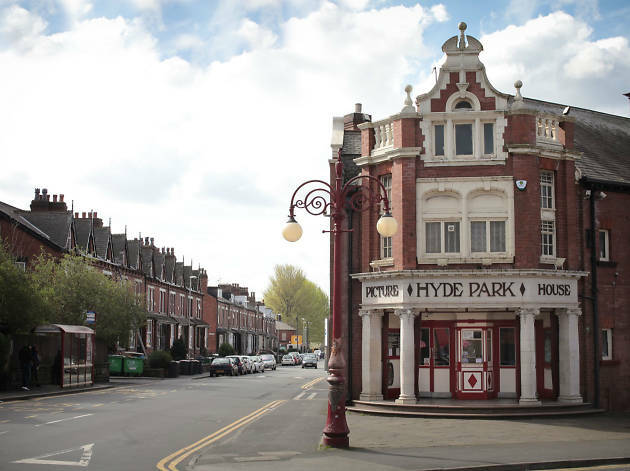 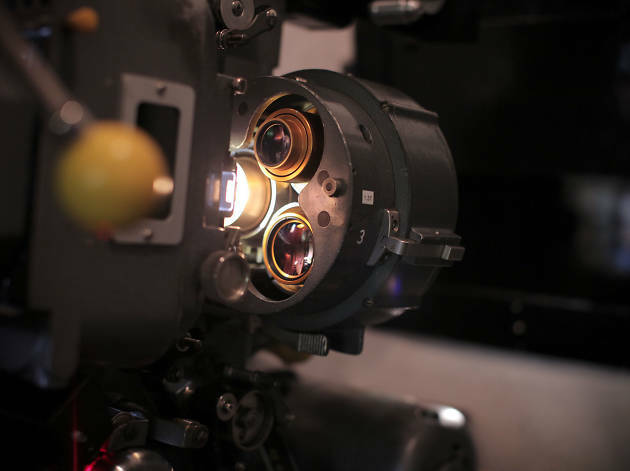 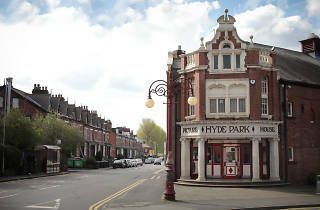 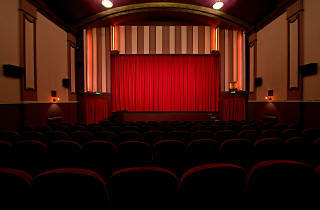 With a history spanning more than a century (it opened just after the First World War), the Hyde Park Picture House is one of the UK's oldest cinemas. 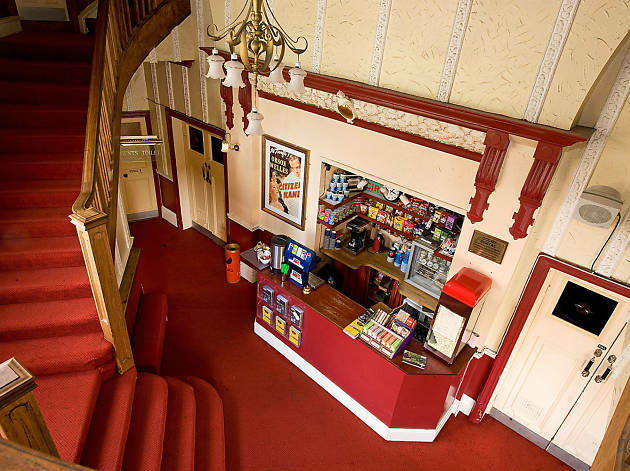 It's now looked after by the Leeds Grand Theatre and Opera House Limited - an independent organisation dedicated to securing and preserving some of Leeds historically important venues. 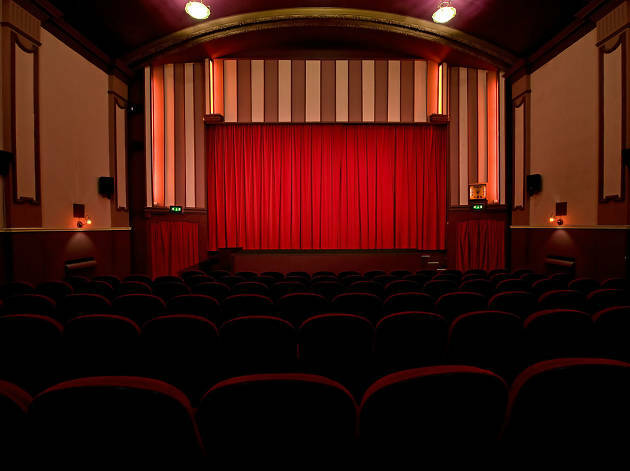 A selection of the big new releases feature alongside special screenings, double bills and sessions for parents or carers and their children (films are shown with raised light levels, lower volume and subtitles where available). 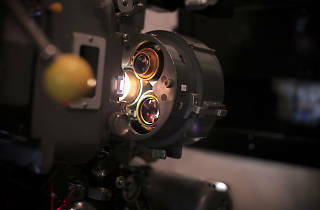 Art films and documentaries are shown, too.